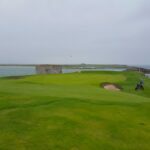 The following is a sample golf itinerary for a helicopter Golf Trip Ireland. The plan is to play the best Irish Golf Links courses golf for seven days including the Ailsa course at Turnberry Golf Resort. 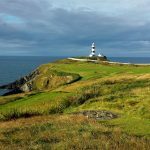 The itinerary is listed of the top Irish golf courses to play matched with suggested dates and tee times. Notably, there are other courses that golfers can add on or swap around. 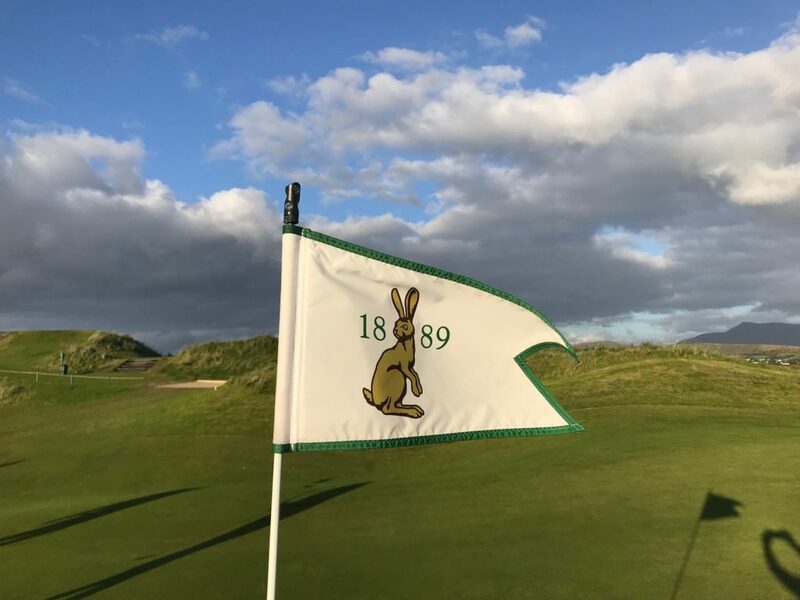 Irish links golf courses such as Trump Doonbeg, Tralee Golf Club, Lahinch Golf Club and Hogs Head. The golf hotels can be changed around to suit the group’s tastes. Such as Trump Doonbeg would be a great location for an Irish Helicopter tour also. We liked the Turnberry option for three reasons. It is less than a 45-minute flight each way from the Slieve Donard Hotel to Turnberry. The Ailsa course at Turnberry is one of the best links courses to play in the world. Finally, I would find the group’s debate about the best course and the golfer’s experience would be extremely interesting to observe. Indeed our customer service is the key component to the Helicopter trip operating smoothly. Therefore, it is very important that our team is on site with the group for the duration of the trip. Concierge Golf will service the arranging dinner reservations, ensuring the caddie services are prepared for each golfer. Transporting luggage from one hotel to the next hotel. Additionally, ensuring that there is ground transportation avaialbe to shuttle the group on request. Essentially dealing and servicing any and all requests from the group. Return Irish Helicopter transfers from the hotels to golf courses daily. The Helicopter Golf Trip Ireland travel dates are 28th, 29th, 30th, 31st, 2nd & 3rd except for Thursday the 1st of Aug. The Slieve Donard Hotel is within a five-minute walking distance to the 1st Tee at Royal County Down. What this fixed price includes: Certainly, the sales taxes and tee times are paid. The transport for Irish Helicopters based on 4 golfers, along with airport transfers and fast track Dublin airport services. Additionally, the hotels selected are with a single room with breakfast. Concierge Golf will administer bookings, and all payment scheduled on behalf of the group. 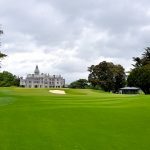 Essentially, Concierge Golf will be at hand from time to time during the trip, Concierge golf will be accessible to the group (in person and by email, text or by phone) to deal with any unforeseen issues that may arise or to adjust services where possible for Helicopter Golf Trip Ireland. What is not included in the price: Indeed, the golfer’s airline travel tickets and extra or adjusted helicopter transfers where extra costs are incurred. Clearly note that his or her travel insurance policy up to date. 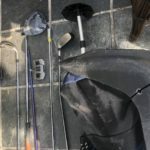 Indeed, please note that each golfer will be required to settle any extra fees for extra golf tee times, caddy fees, entry tickets for touring activities unless stated, lunches or evening meals, tips and any other bills created should be settled by group members. Finally, please contact the main office for each golfer’s individual terms and conditions to be signed and returned. Should you require any further information about Helicopter Golf in Ireland, please contact us at the following info. Also, there is more Helicopter Golf Trip Ireland information at the following link: CLICK HERE.